27 February 2015, at 10:13a.m. EUROPE - More than 30 European scientists joined the award ceremony, which has taken place at the Boehringer Ingelheim headquarters in Ingelheim, Germany. Since 2007, Boehringer Ingelheim Animal Health has funded independent European research projects related to Porcine Circovirus Type 2 (PCV2) infection and associated diseases. 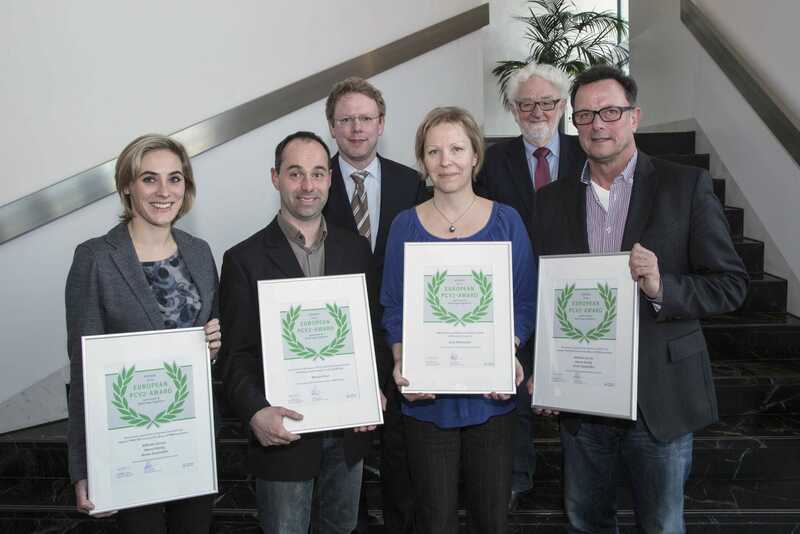 Over the past eight years, 23 research projects have been awarded with €25,000 each. To date, the company has supported independent PCV2 research with €575,000 in total. More than 30 European scientists joined the award ceremony, which took place at the Boehringer Ingelheim Headquarter in Ingelheim, Germany. The 2014 European PCV2 research awards were granted to the laureates by the head of the review board, Professor Maurice Pensaert, former head of the Laboratory of Virology of Ghent University in Belgium. Boehringer Ingelheim continuously supports independent applied research in the field of PCV2 immunity, pathogenesis, epidemiology and interaction with other (potential) pathogens. The European PCV2 Research Award is an annual award that recognizes research proposals in this area of applied PCV2 research. An independent review board with leading European scientists in applied porcine research reviews the entries and decides upon the winning proposals. A maximum of three prizes, each worth €25,000, are granted to European researchers every year, in order to advance scientific knowledge in the area of PCV2 research. Applications for the next European PCV2 Research Award can be submitted by 14 September 2015. For more details, please contact maurice.pensaert@ugent.be or bernd.grosse_liesner@boehringer-ingelheim.com. Find out more information on PCV2 by clicking here.